also complete further award-classes for the COTA-award. 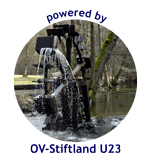 Since 2014 COTA-Team-Germany in association with DARC OV Stiftland offers the COTA-award-progrm. So far, much more than 3000 awards were issued into more than 30 countries free of charge. Thanks to the award managers for this excellent job. Thanks also to the activators and hunters for keeping that program alive and to the donors which helped with great pictures. In the COTA-booklet you find the meanwhile nearly 200 different award-classes listed together with the motive-supporters. Also in 2019 we have a yearly COTA-Hunter and COTA-Activator award-class. The logsearch for this award is available on our COTA-logsearch-server. All bands modes are valid. 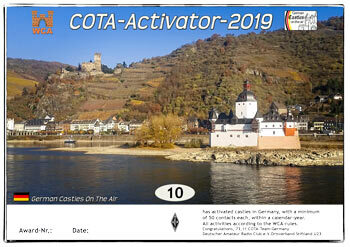 If you want a point for the COTA-activator, minimum 50 contacts needs to be made from that german castle. WCA-program has the 10year anniversary in 2019. To commemorate this birthday and bring further activities on the bands with portable activations from german castles, the DARC-OV-Stiftland in association with COTA-Team-Germany hand out the new award program “German Castle Award”. There will be a new logsearch-functionality at https://logsearch.cotagroup.org where you can apply for this new award. 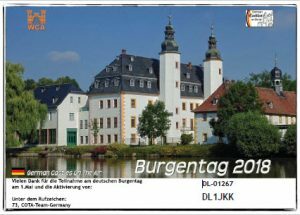 Valid are contacts with german castles starting 01.january 2019 and later. The award will be available in steps by 100 worked german WCA-numbers. There are only contacts on the shortwave-bands (10-160 meter) valid. 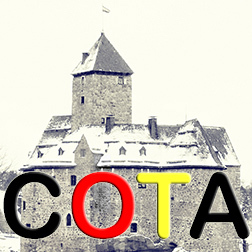 COTA-Team-Germany wish you merry christmas and a happy new year to all readers. Thanks for your support and cuagn in 2019. COTA-activities raised extremely during the past years. Meanwhile however we receive also a growing number of problem-logs which means uncomplete (missing time) not logical content. We will take care more about this in the future and will investigate more time into cross-checking which can probably also result in a deletion of a log when not clarified. 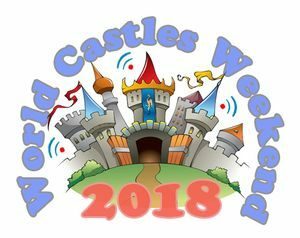 At june 16 and 17 the WCAG-Team invites for the 9th time to the World Castle Weekend all participants to produce activities from castles in the world. 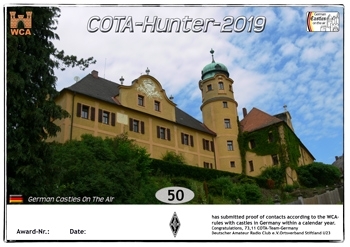 COTA Team Germany honors all participants who make an activity from a german castle and generate a minimum of 50 contacts with a special edition from the german COTA-award. Please send ADI-log with the german reference number via mail and you will get automatically the award via mail. Good luck for all hunters and activators. More details about the event can be found on the WCA-homepage. Altogether 9200 contacts in 120 logs were sent to us for the castle-day at may 01. 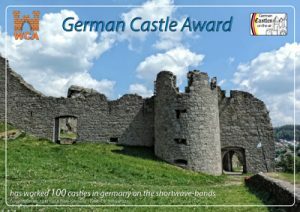 All logs are already uploaded and the -awards for activators from the german castles were sent out. Thanks to all participants. In near future we change the limits for the green castles in the cota-map-module for minimum 250 contacts required. Yellow castle will appear when minimum 100 contacts are in database. At 13./14.th january the WCA-team invites for the first castle-weekend in 2018 to remember back to 2009, when the WCA-award-program was started.